Apple’s AirPods have proven to be a wild success for the company thus far and possibly even more so for the many knock-off, look-alike and premium alternative brands with their similar devices offering competitive features, pricing and even near-identical designs. 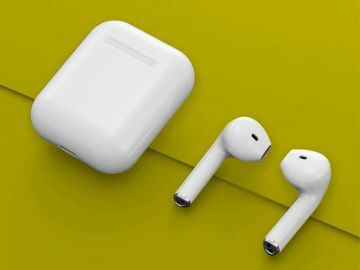 But a research note penned this morning by TF Securities analyst, Ming-Chi Kuo, suggests that even more competitive AirPods alternatives are on the way from Apple’s biggest rivals in the tech space. Specifically, Kuo cites an unidentified supply-chain source who indicated that both Google and Amazon are currently preparing direct AirPods competitors. Very little information is currently available about Google and Amazon’s AirPods competitors — save for Kuo’s reporting that Goertek and Unitech, two mainland China-based components and assembly foundries, will be their sole suppliers. 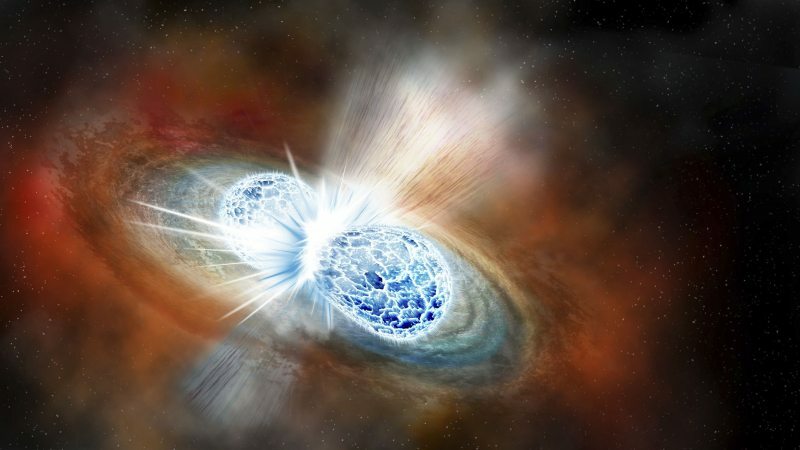 But What About AirPods 2? Kuo — in a separate research note penned last week — already noted that Apple won’t be left standing in the lurch, if and when these rivals drop. 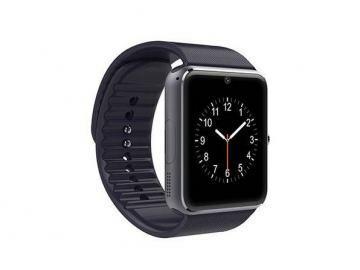 And that’s because the tech-giant is also in the finishing stages of readying its highly-anticipated next-generation AirPods refresh, which will allegedly offer a number of new features and functionalities like wireless charging, updated internals including Bluetooth 5.0, a next-gen W-series chip and an array of new biometric sensors for advanced health-tracking. 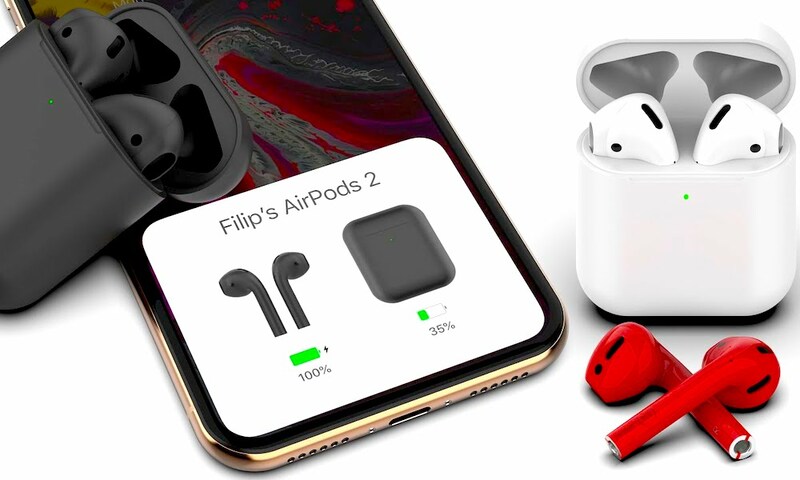 Enter to win a free pair of AirPods in iDrop News’ AirPods giveaway, here. 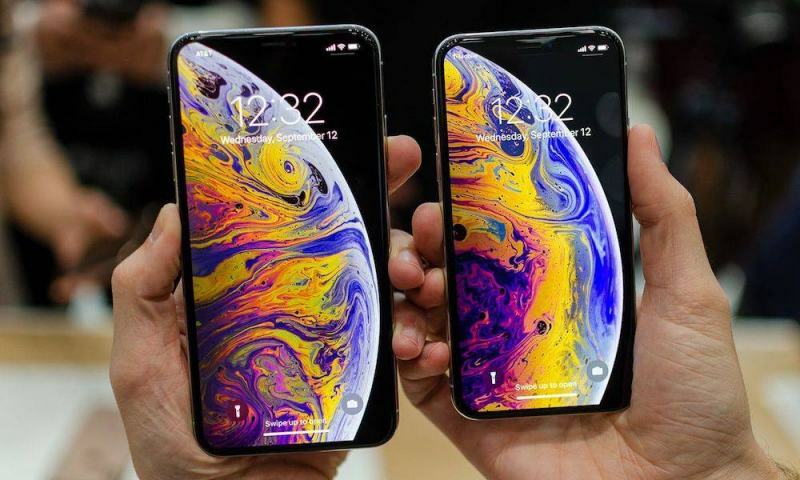 Other recent reports and patens have alluded to Apple’s next-generation AirPods — likely to be dubbed ‘AirPods 2’ — also possibly featuring inbuilt support for the company’s always-on Hey Siri feature, enabling the hands- and eyes-free voice control of a connected iPhone — in addition to water-resistance and more. 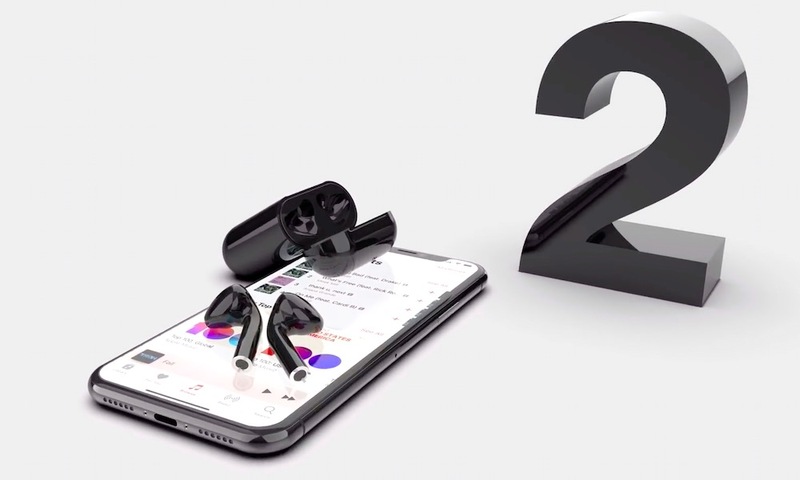 While these new features and functionalities are merely hearsay from the rumor mill, Apple’s ‘AirPods 2’ refresh is currently slated to touchdown within the first-half of 2019, Kuo suggests. 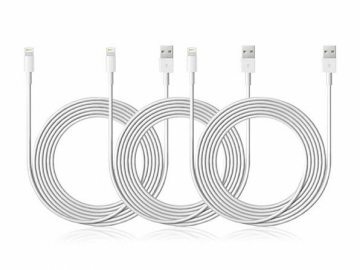 And possibly even alongside the long-overdue AirPower wireless charging mat and updated AirPods wireless charging case. Ultimately, Kuo notes that even despite Google and Amazon’s insurgent bids to penetrate the already-saturated wireless earbuds market, his previous forecast of Apple’s outlook remains unchanged: AirPods shipments will increase not only by 2 million units during the remainder of December 2018, but to between 50-55 million units in 2019 and possibly past 100 million by 2021.